Jada Pinkett Smith and Willow Smith attend "Chanel Collection des Metiers d'Art 2016/17 : Paris Cosmopolite" Show in Paris, France. 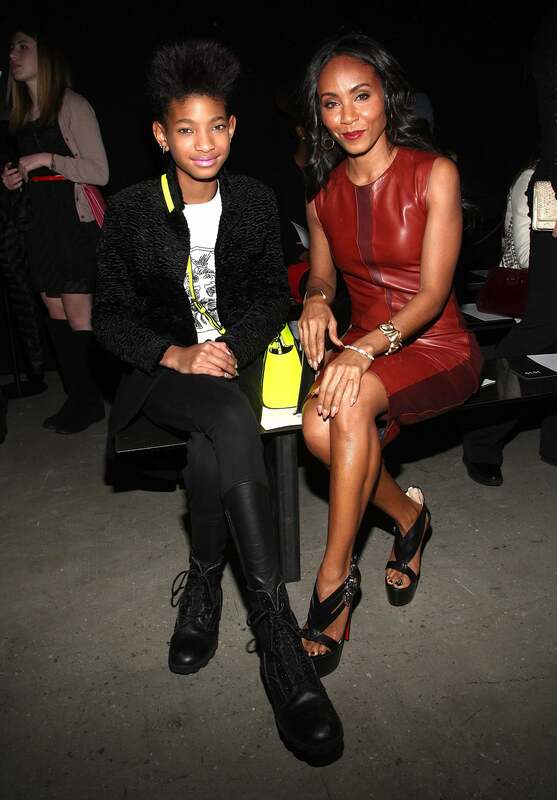 Jada Pinkett Smith and Willow Smith attend the VH1's "Dear Mama" taping in New York City. 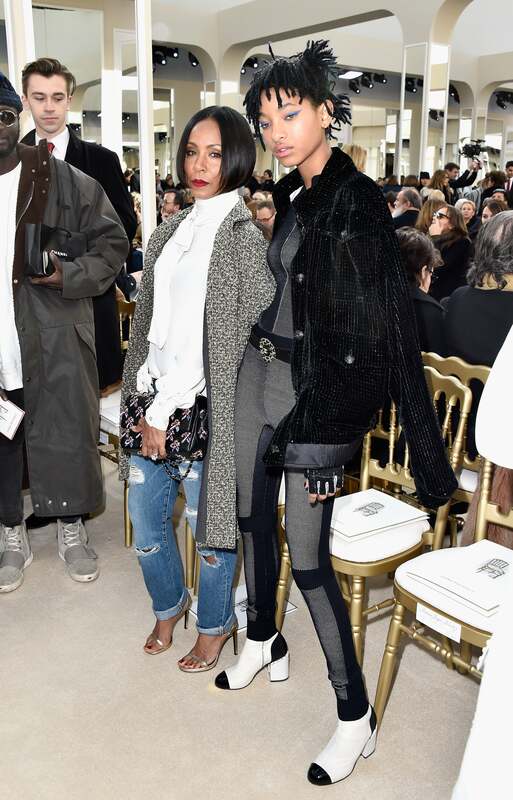 Jada Pinkett Smith and Willow Smith attend the Chanel show as part of the Paris Fashion Week Womenswear Fall/Winter 2016/2017 in Paris, France. Jada Pinkett Smith and Willow Smith attend the 26th annual EMA Awards in Burbank, California. 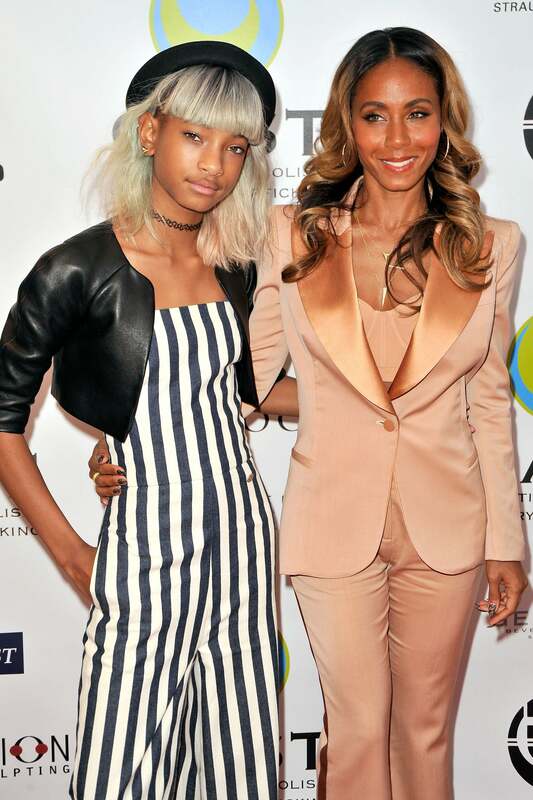 Jada Pinkett Smith and Willow Smith attend the BET's "Black Girls Rock!" Red Carpet in Newark, New Jersey. Jada Pinkett Smith and Willow Smith attend the "After Earth" premiere in New York City. Jada Pinkett Smith and Willow Smith arrive at the Coalition To Abolish Slavery and Trafficking's 15th Annual From Slavery to Freedom gala in Los Angeles, California. 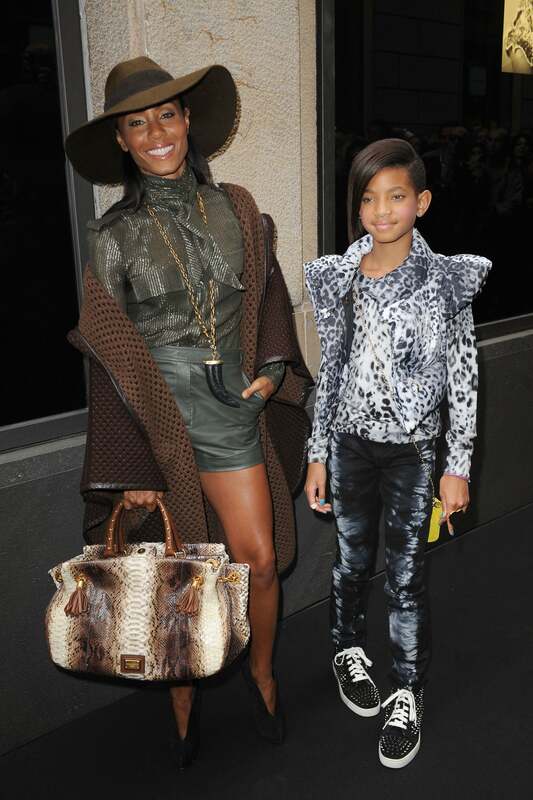 Jada Pinkett Smith and Willow Smith attend the "Madagascar 3: Europe's Most Wanted" New York Premier in New York City. Jada Pinkett Smith and Willow Smith attend Fall 2013 Mercedes-Benz Fashion Show at The Theater at Lincoln Center in New York City. 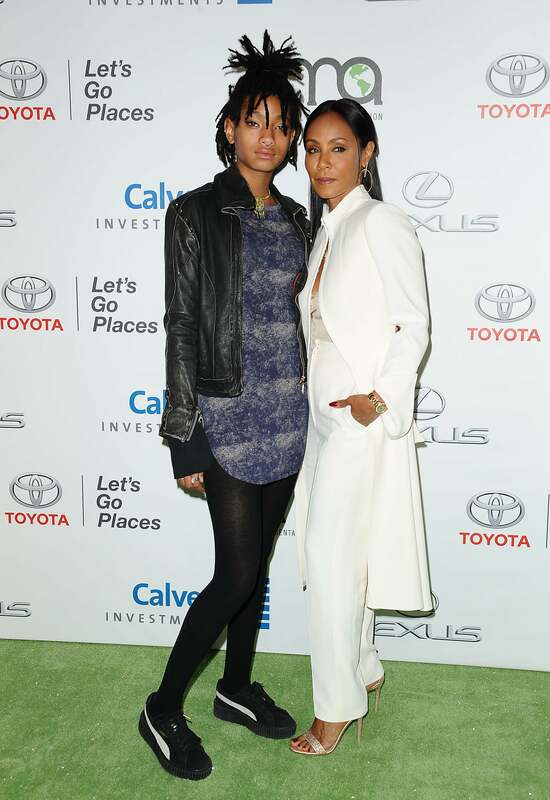 Jada Pinkett Smith and Willow Smith attend the 'Karate Kid' Germany Premiere in Berlin, Germany. Jada Pinkett Smith and Willow Smith arrive at the 2010 BET Awards in Los Angeles, California. Jada Pinkett Smith and Willow Smith attend 'The Karate Kid' premiere in Madrid, Spain. Jada Pinkett Smith and Willow Smith attend the Emporio Armani Spring/Summer 2011 fashion show during Milan Fashion Week Womenswear in Milan, Italy. Jada Pinkett Smith and Willow Smith attend the Dolce & Gabbana VIP Room in Milan, Italy. Jada Pinkett Smith and Willow Smith attend Naomi Campbell Celebrates 25 Year Career With Dolce & Gabbana in Milan, Italy. Jada Pinkett Smith and Willow Smith arrive at the Los Angeles premiere of "First Position" held at Aero Theatre on April 22, 2012 in Santa Monica, California. Jada Pinkett-Smith and Willow Smith attend the 2011 BET Awards in Los Angeles, California. Jada Pinkett Smith and Willow Smith arrive for 'The Karate Kid' Paris Premiere in Paris, France. Jada Pinkett Smith and Willow Smith attend Narciso Rodriguez during Fall 2013 Mercedes-Benz Fashion Week in New York City. Jada Pinkett Smith and Willow Smith arrive at The 53rd Annual GRAMMY Awards in Los Angeles, California. Jada Pinkett Smith and Willow Smith arrive at the Los Angles Premiere of 'The Karate Kid' in Westwood, California. Jada Pinkett Smith and Willow Smith attend the premiere of 'Kit Kittredge: An American Girl' in Los Angeles, California. Jada Pinkett Smith and Willow Smith attend 'The Seat Filler' Los Angeles Premiere in Hollywood, California.